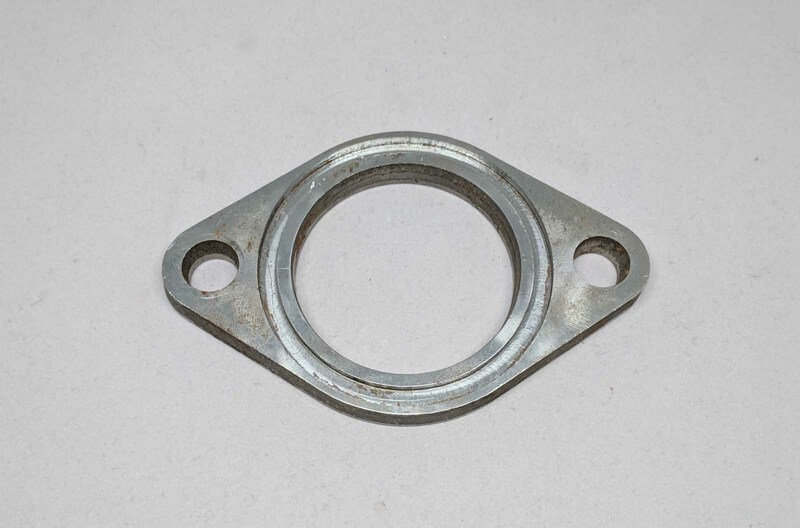 All the flanges pictured below other than the cast GTO flanges and Firebird flanges are NOS flanges made by the original manufacturer. 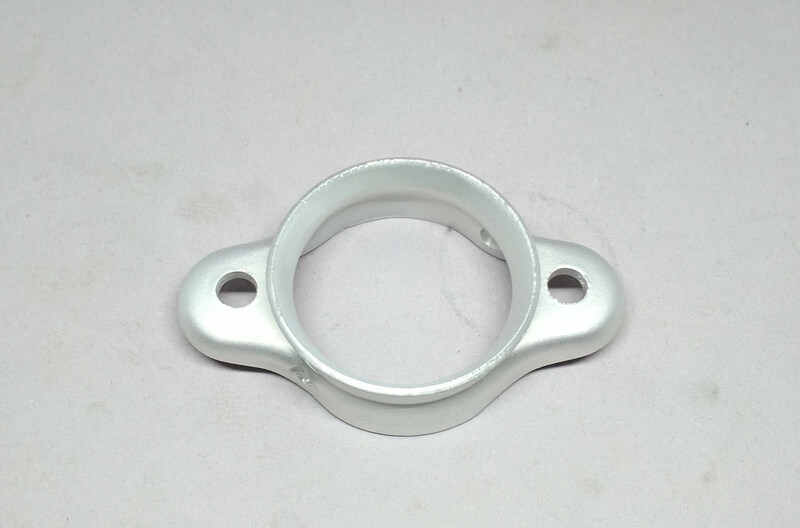 In most cases we are the only company to offer them. 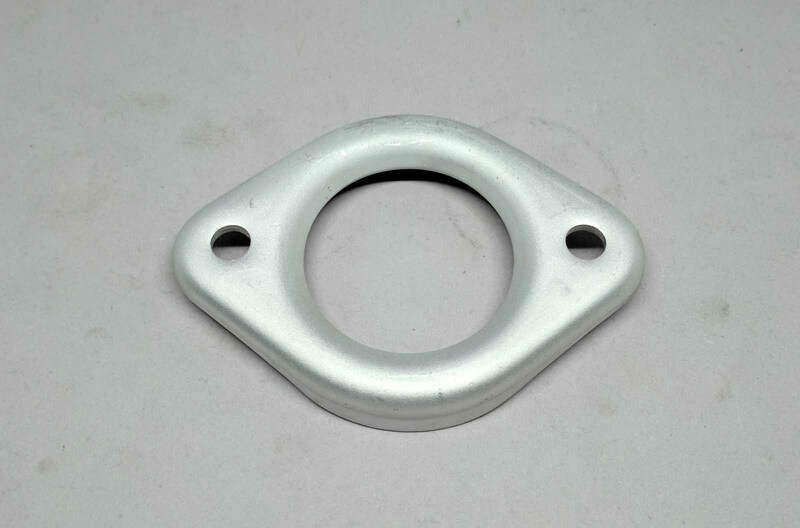 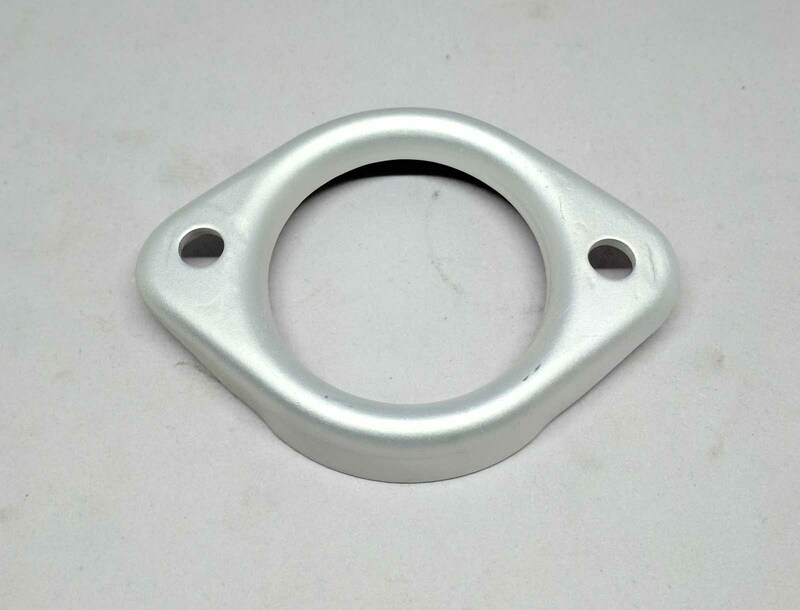 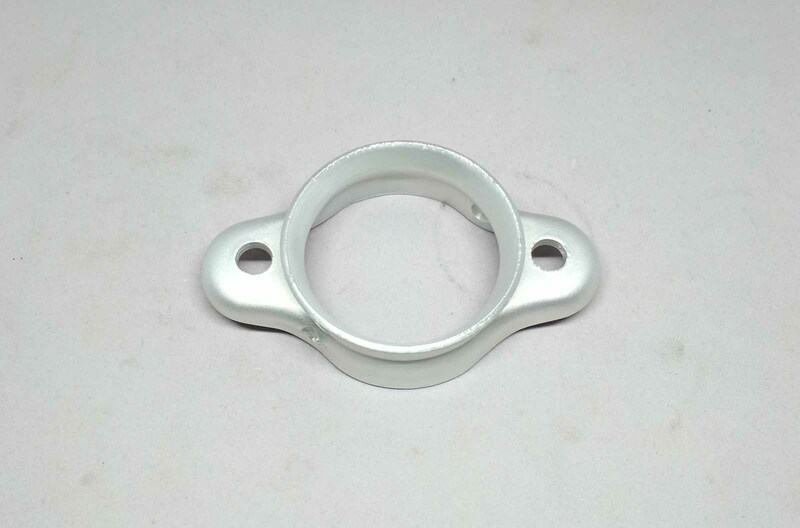 The flanges pictured here are all ceramic coated however, raw steel flanges as original are available. 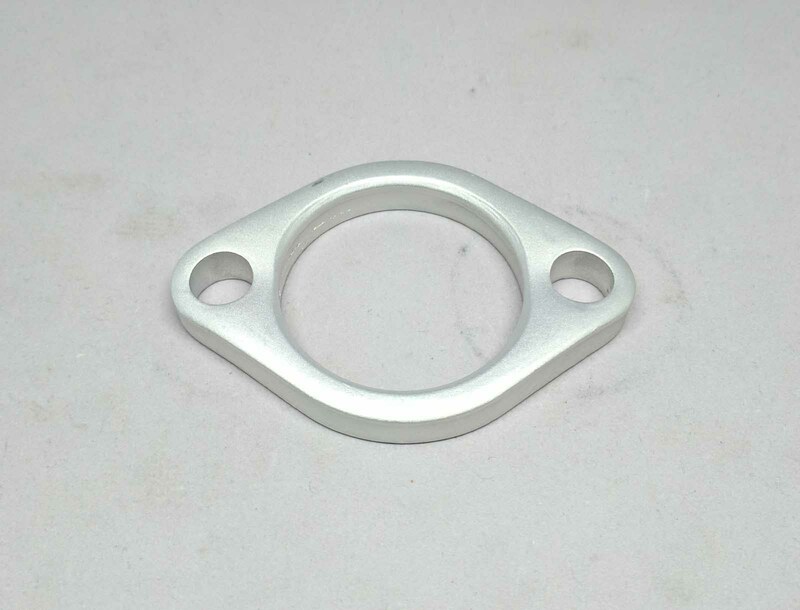 All flanges other than the cast GTO flange will be included with the base price of one of our systems. 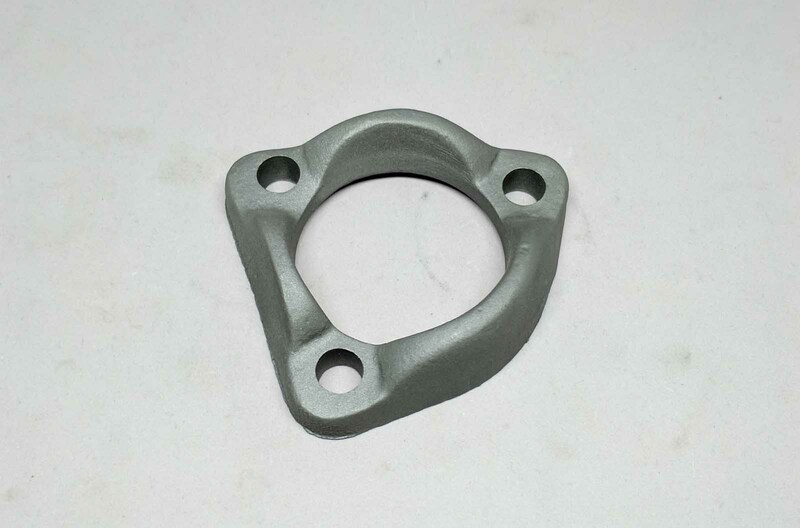 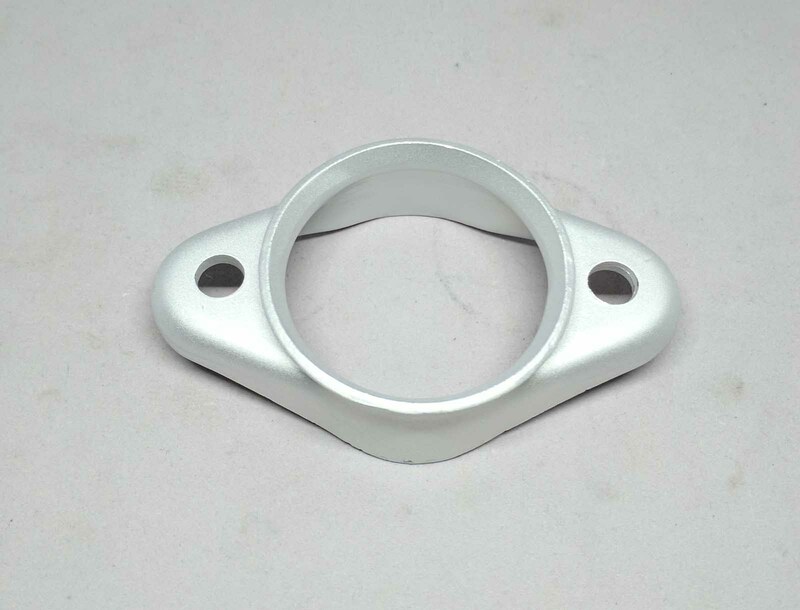 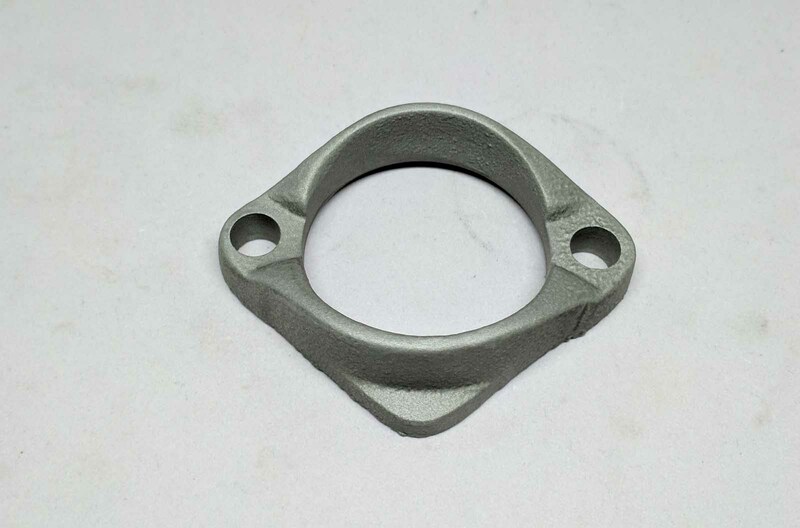 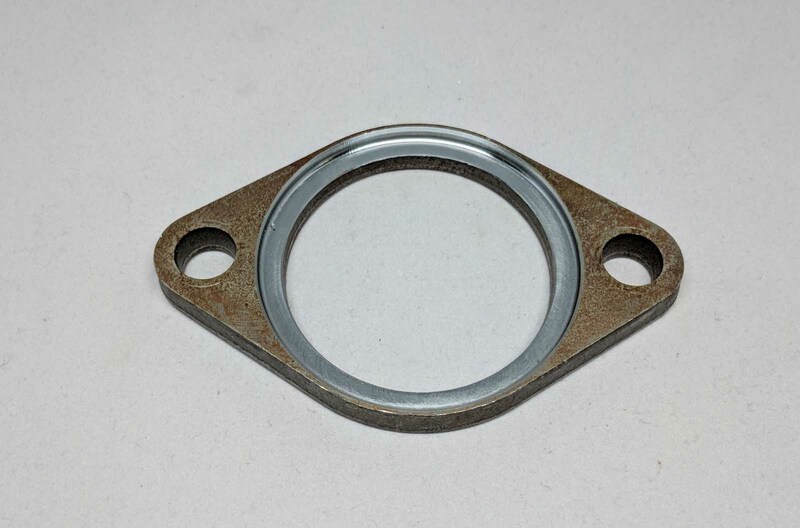 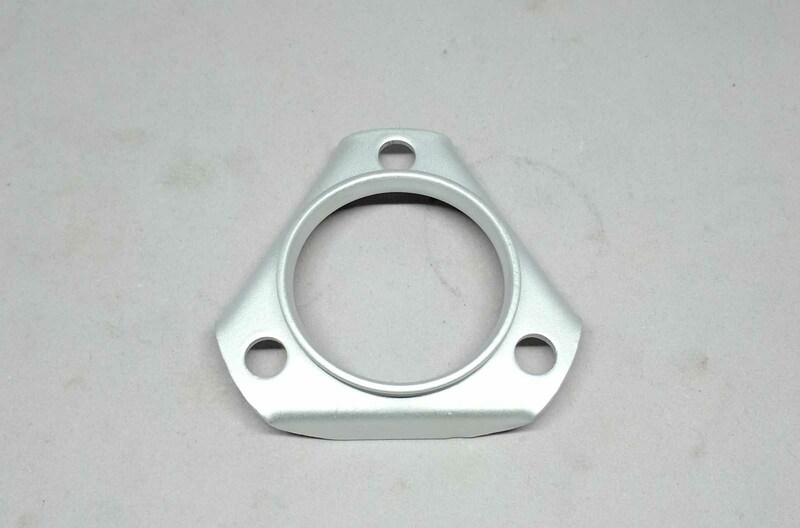 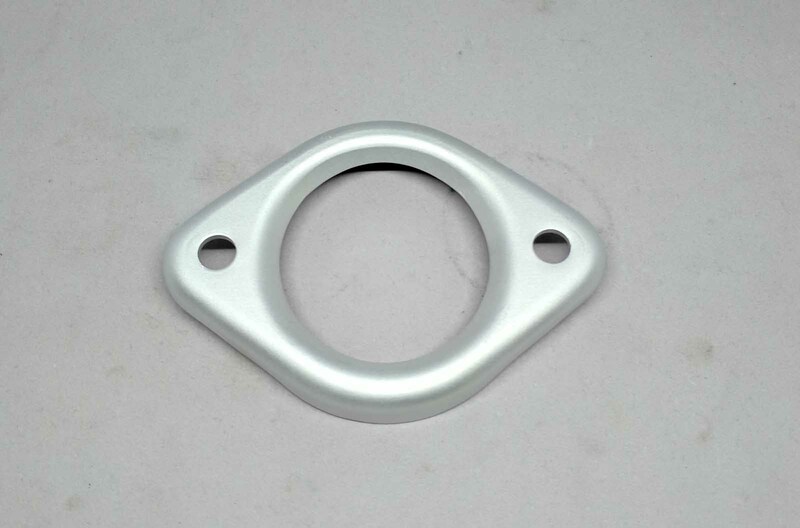 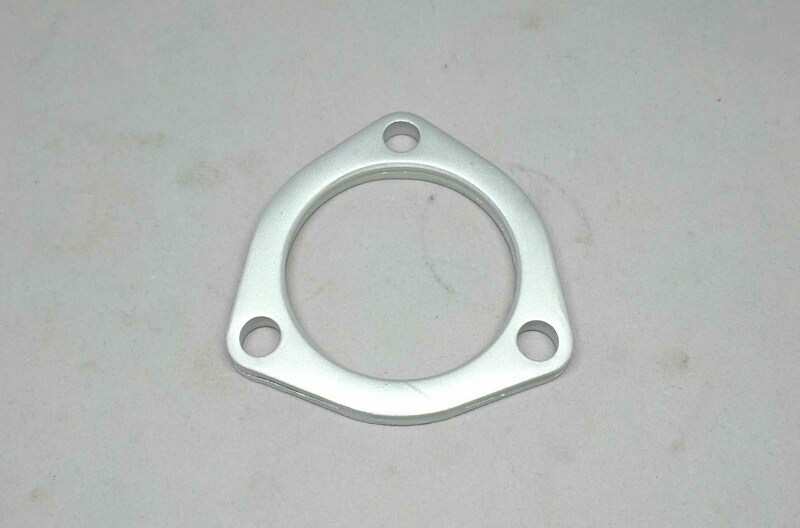 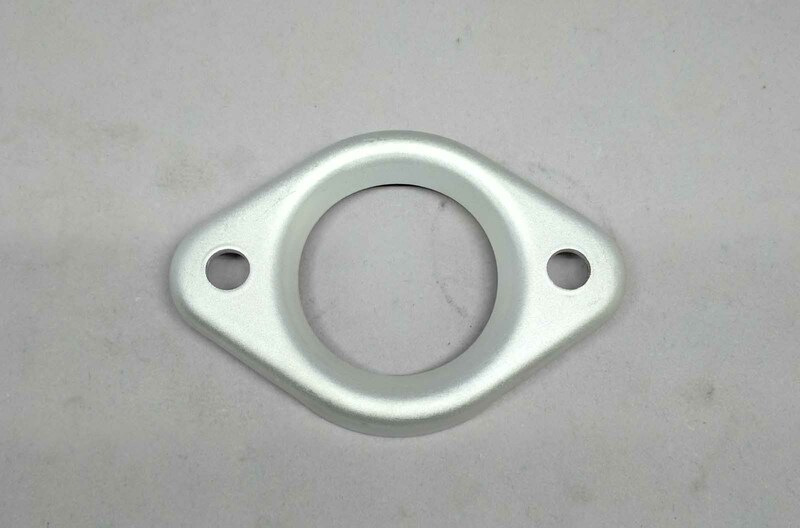 The cast GTO flanges and Firebird flanges are optional at the time of purchase.